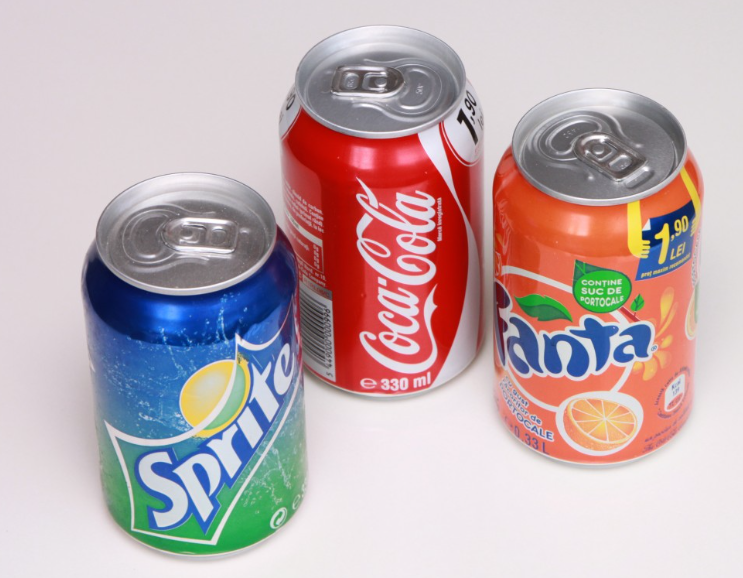 A Drexel University study has found that the soda tax initiative prompted by Mayor Kenney has reduced the consumption of sugary and sugar-substitute drinks by Philadelphians. The study, led by Yichen Zhong, a doctoral student at the Dornsife School of Public Health, was published in the American Journal of Preventive Medicine and compared two groups of people: 899 people living in Philadelphia and 878 people living in Trenton, Camden and Wilmington. Using difference in differences regression, a method to compare two groups over a period of time, the study showed a decrease in consumption of regular soda by 40 percent and a decrease in consumption of energy drinks by 64 percent over a two month period. The study also shows a 58 percent higher consumption of bottled water over the same 2 month period. “Sugary drinks have been way underpriced relative to healthier beverages and relative to their long-term costs. The tax is really just inching up the cost of a beverage that has been underpriced,” Amy Auchincloss, a professor in the Dornsife School of Public Health and co-author of the study, told science news website Seeker. The soda tax was implemented on January 1, 2017 as a $0.015 per ounce charge on sugary and sugar-substitute drinks — which includes all sodas, energy drinks and drinks containing less than 50 percent juice such as Arizona beverages, lemonade and fruit punch. Since the study only observed the consumption of sugary drinks over a two month period, it is not yet clear as to whether or not the soda tax will continue to have a benefit as time goes on. “It’s possible that the Philadelphia tax will have longer-term impacts on beverage choice, but it is still too early to tell here,” Zhong said in a DrexelNow article. However, a study conducted by a professor at the University of North Carolina in Chapel Hill shows a continued reduction in consumption of sugary drinks in Mexico after the Mexican government introduced a similar soda tax. The effects of this reduction of the consumption of sugary drinks in Philadelphia has yet to be correlated to any reduction of obesity or type two diabetes risk, but according to the Center for Disease Control, sugary drinks have been connected to many different diseases including obesity, type 2 diabetes, heart disease, kidney disease, liver disease and tooth decay. The soda tax brought in a $79 million revenue for the city in 2017, 15 percent lower than the $92 million that was estimated. While no studies have been done with regards to the impact the soda tax has had on businesses and corporations, the Pennsylvania Supreme Court will hear a case against the soda tax May 15.